When it comes to looking for designer handbags many names such as Chanel, which is number on one the world-ranking list. 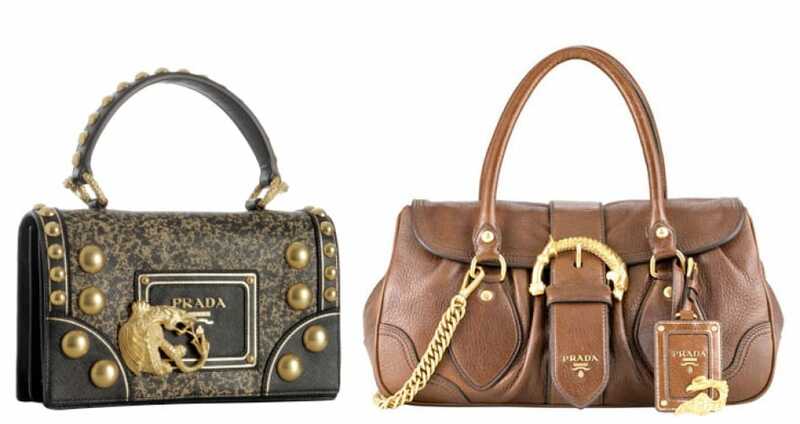 In second is Louis Vuitton and the Prada. Other top names include the likes of Gucci, Michael Kors and many more. Looking for deals can be hard so welcome to your dedicated page for Black Friday deals for designer handbags in the UK. There are going to be many tablet and HDTV offers come Black Friday and amongst all of them you will find designer handbag in the mix, but sometimes looking for these types of Black Friday deals can be very hard indeed. We here at BFUK are hoping to make it easier for you to shop for handbag discounts. Many stores such as Amazon, Cath Kidston, eBay and of course the branded stores will list their amazing deals, when we find any handbag part of the Black Friday sales we will share them right here with where you can purchase them along with prices. Check out ASOS at the moment, wow they have some great deals on right now such as the House Of Holland Snake Print Lunchbox Bag now at £265 instead of £480. There are many more deals i can tell you, I am so hoping Black Friday sales will see the pricing plummet even more. Visit ASOS right now online and get up to 70% off, they say its a further 70% off on many products. If you click on designer and then click the sub category Bags you will see many good deals. Such as the Ted Baker Stab Stitch Leather Bucket Bag – Was £289 but now you can buy it for only £173. I can never find a really good deal on the black The Daphne bag over on the Lulu Guinness website, the mediul Daphne is £395, please find this back for Black Friday please someone. Please tell me John Lewis will be selling designer handbags during the Black Friday sale, i will be buying if they are cheap enough. I am looking for all Jimmy Choo handbags as my wife loves the brand. I so cannot wait for some deals JC to show up, thanks. Louis Vuitton all the way for me, I just love handbags and basically buy one every two months. So it would be good if i could actually afford like 3 in the same period thanks to do with massive deals. I will be watching this page. I am after a Michael Kors Collins large bowler bag in black but they are like £330 over at House of Fraser, is there any chance you could let me know if this will come up on offer come Black Friday.